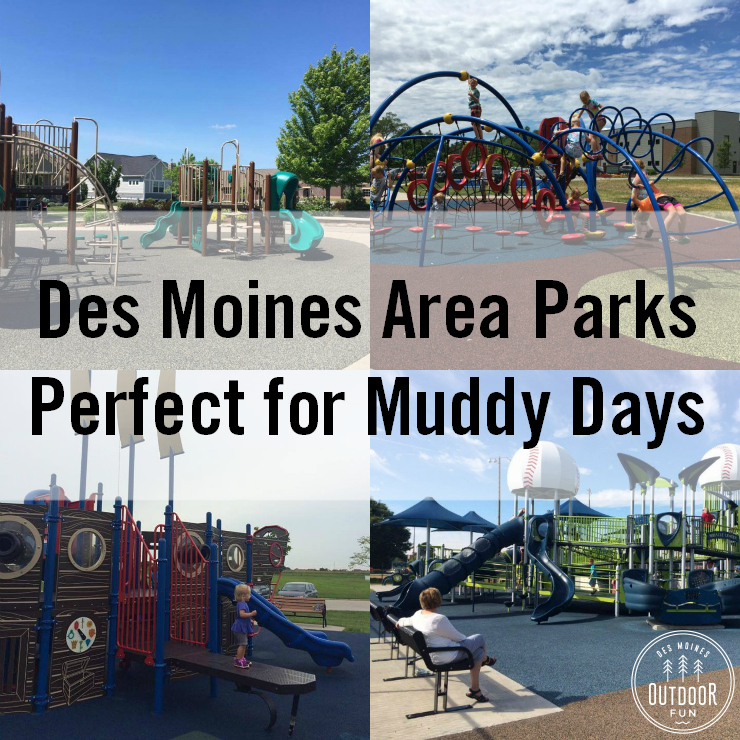 My first love will always be dirt trails but paved trails can be great if you want to use a stroller, wheelchair, have an early walker, or are trying to avoid mud. One drawback is having to compete with bicycles, but I’ve tried to note the trails below that seem to be more popular with cyclists. 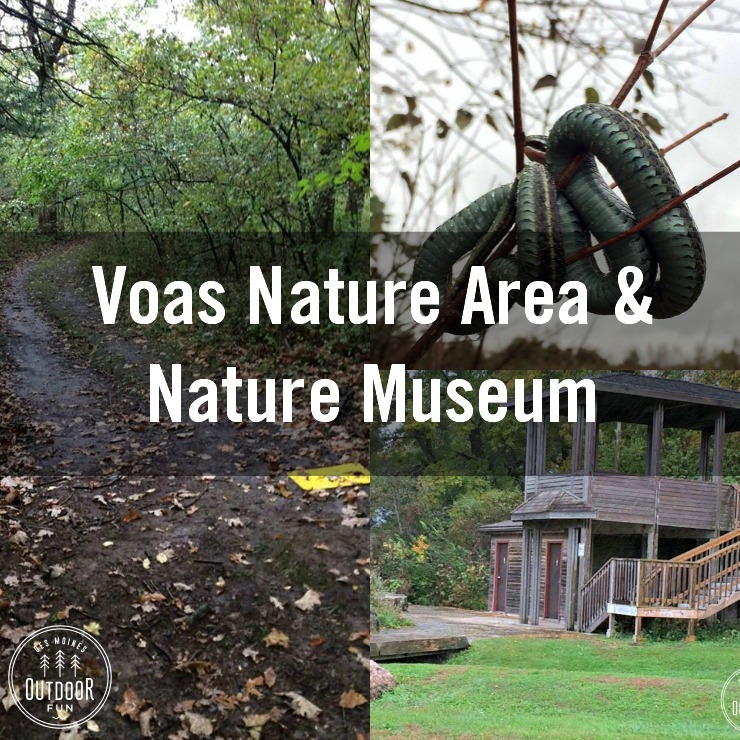 This is a subjective list, based off places we have hiked, that were paved but feel more immersed in nature than a typical sidewalk. 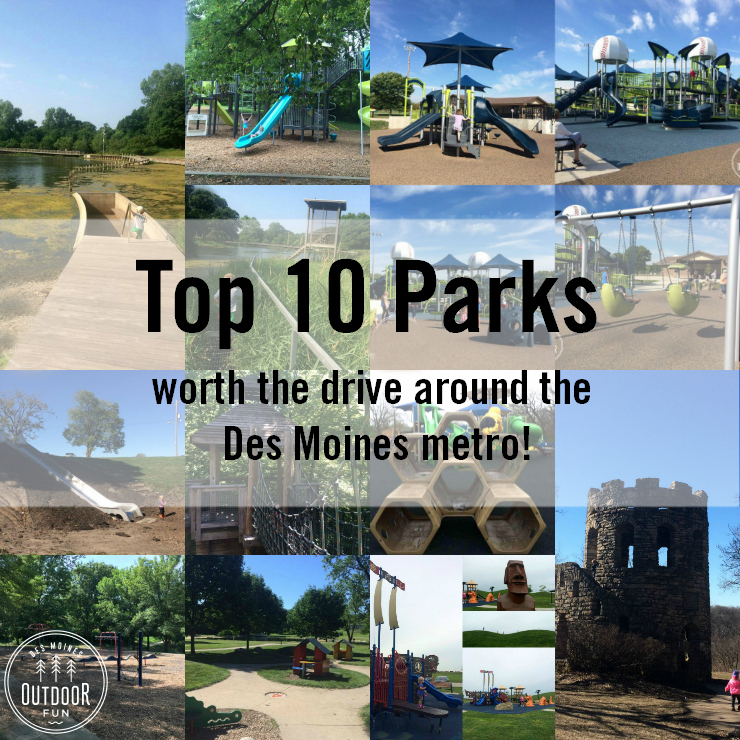 There are lots of parks that have paved paths around them that might be great for little kids to bike on or shorter walks, you can find them all in the interactive map if you toggle it to show “places to take a walk” but I’ve narrowed that list way down to places that feel a little more wild without losing that paved footing. 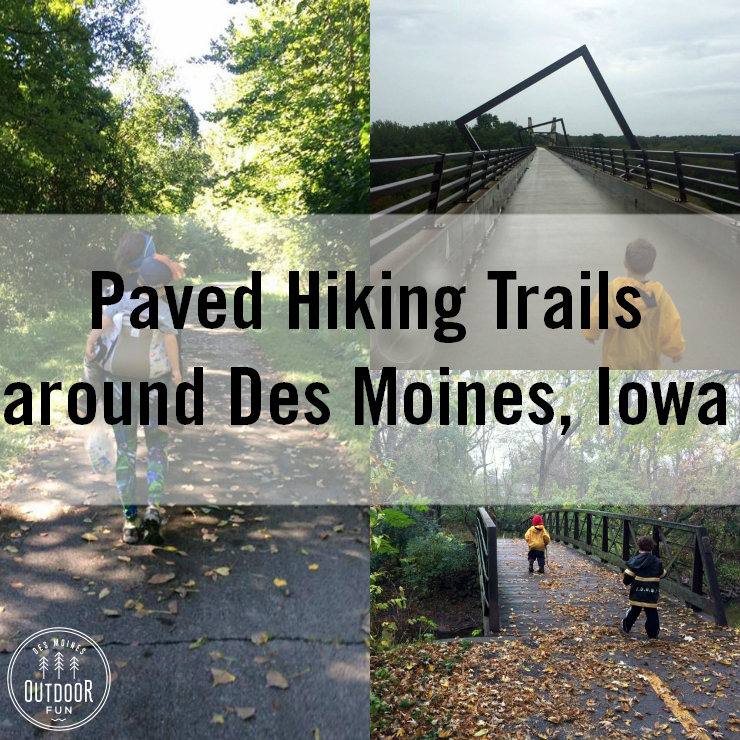 We try to get outside no matter the weather, and Iowa winters have had us trying all sorts of different snow gear. 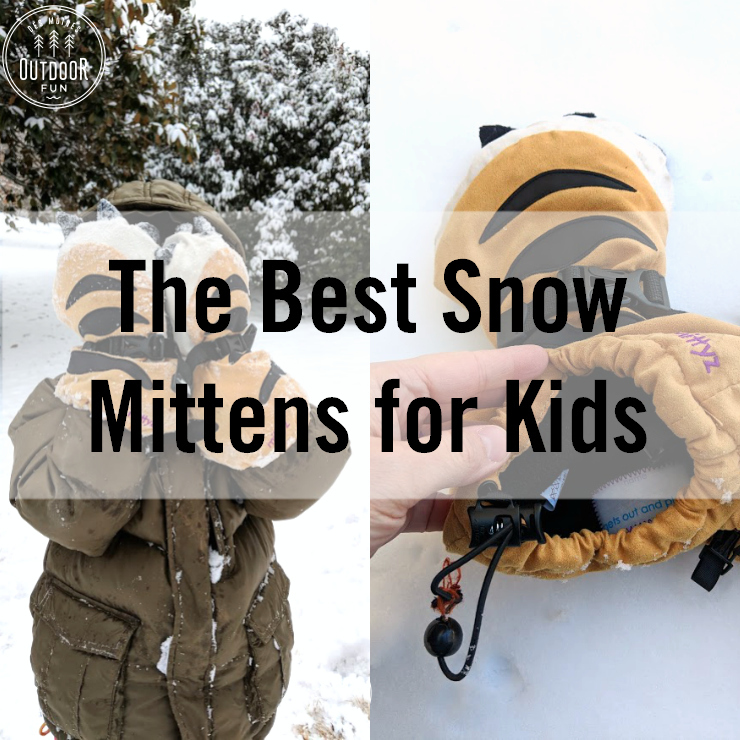 After using them for a full year, we finally like a mitten well enough to recommend it so I’m sharing a product review for Mittyz from Veyo Kids! Not a sponsored post; I bought them and we’ve been using them for the past year and a half before I felt good about reporting back. I think these are the best mittens for toddlers and the best mittens that actually stay on for kids! We basically wear the fall gear for hiking, plus puffy down coats and snowpants, plus these mittens, for winter. You can’t wish the snow away, so why not embrace it! 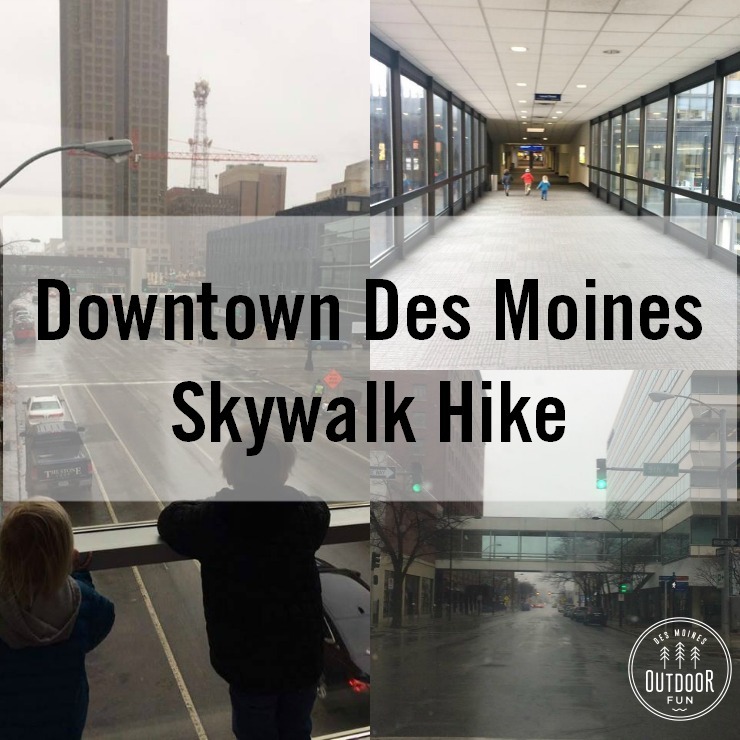 Snowshoeing in Des Moines, Iowa can be a fun way to exercise afnd explore without getting your socks full of ice. 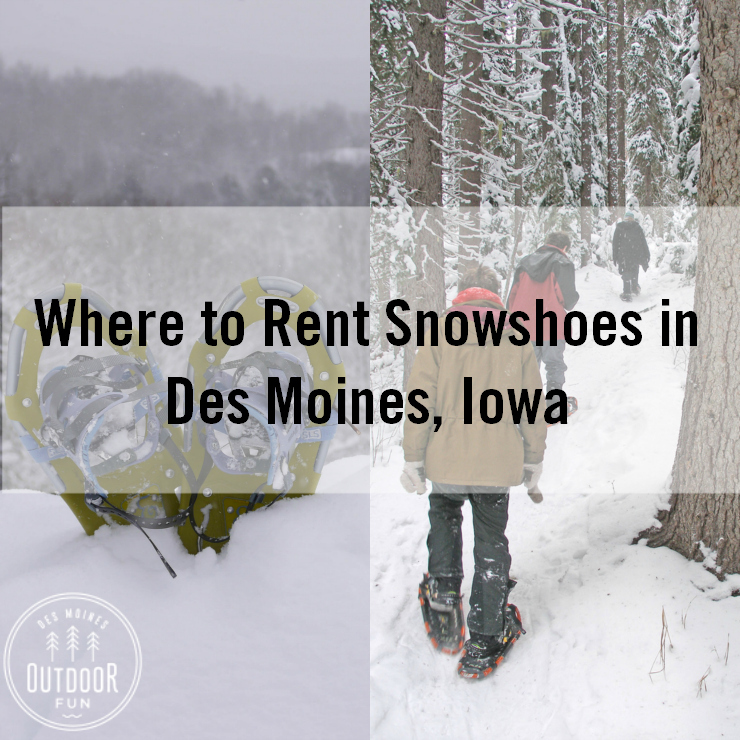 There are several places to rent kids snowshoes (and even more to rent adult snowshoes), be sure to call ahead and reserve them for pickup on Friday if you can because several of these places are closed on Saturday. Each facility has different rules, but generally speaking you need at least 4″ of snow on the ground to snowshoe safely. 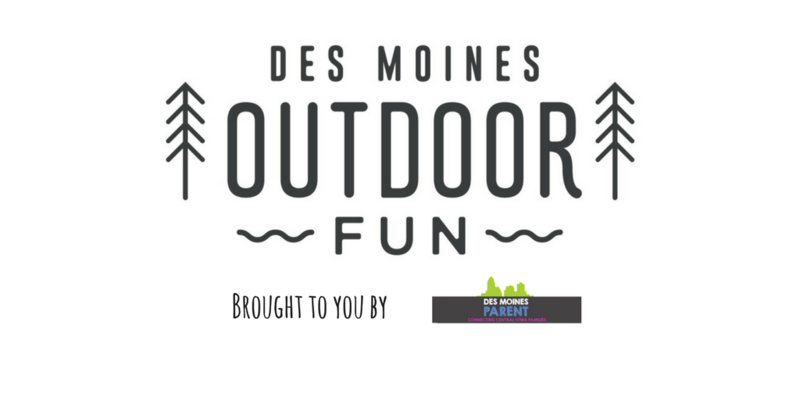 You can also check out places to sled in Des Moines and get your winter fix, check out our favorite mittens for kids too! Happy New Year! 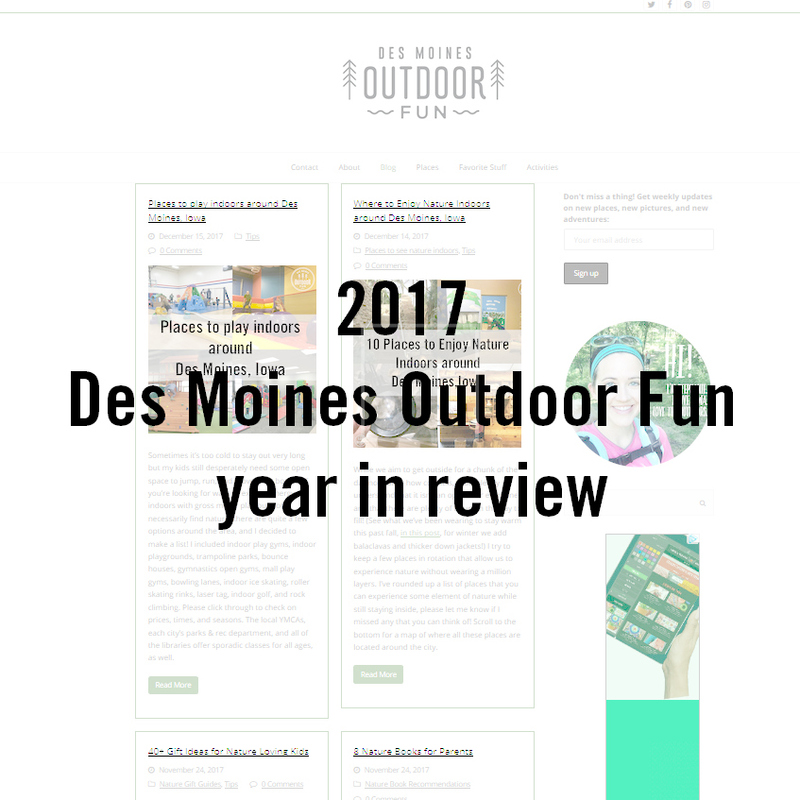 Although I spent countless hours collecting data and writing informational posts for DSMOF in 2016, 2017 felt like the beginning. 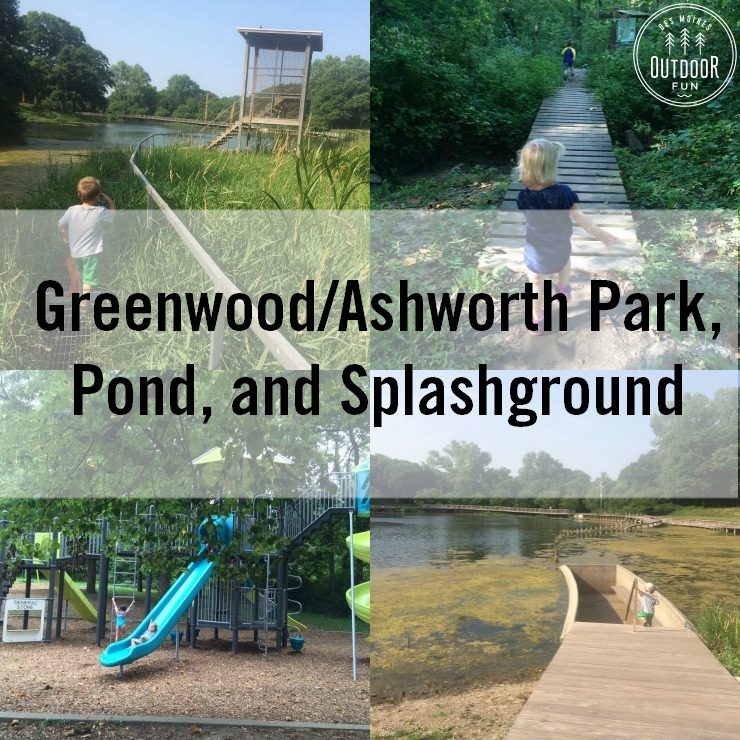 I am so excited for how the newsletter and Facebook page has grown, and love to hear that families are exploring new places that I’ve shared. In 2017, I have written 78 posts and over 68,600 people have visited them. Traffic comes in about 50/50 from Google searches & Facebook.